The holidays are upon and you’re scratching your head wondering what to get that very special vegan in your life. Contrary to what your Instagram feed looks like, not all vegans like to cook. Or wear tee-shirts advertising the virtues of veganism. So my vegan gift guide has a little more diversity and thought than the standard "Vegan” screen printed tanks. If you wear your Kale shirts with pride, that’s great. If your idea of vegan is warming up Gardein from the freezer section that’s cool too. The ultimate plant-based ingredient and recipe delivery service, Purple Carrot makes it easy to cook delicious meals with the exact amount of ingredients so there’s no waste. Gifting a subscription is also so easy- just choose how many meals per week and how many weeks you want to buy. Thrive Market is like if Amazon and Costco had a baby- it’s the best online membership store that gives you 25%-50% off all the organic goods you’re buying anyway. I personally love how they sort their products by values like Paleo, Vegan, Raw etc.. It’s the quickest way to find vegan food, beauty and health items. Finally- no more typing “vegan” into the search box and pouring through thousands of results. I’ve compared prices on goods and they really are cheap. A membership literally saves you hundreds of dollars of year! They don’t have a specific “gifting” option yet, so you can subscribe and give the recipient the login info to have instant access. Start a free 30 day trial with my link and get 25% off your first order. Vegan chocolate? Check! Vegan gelt? Check! Matching vegan dreidel? Right this way. No Whey! foods is a sensitive and allergic shopper’s dream brand, but what’s exciting is how they turn favorites into safe ready-to-eat candy. Not one to miss the holiday spirit, they are selling these basically-everything-free Santa and snowman shaped chocolates. 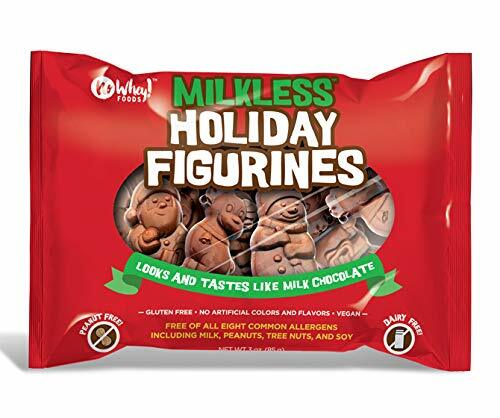 They are milk, nut, and soy free. Yippee! It seems like everyone and their dog meditates these days, but some of us still need a little help or inspiration. The stressed out vegan in your life would probably appreciate a one-year subscription to Calm more than they can put into words. I personally prefer Calm over Headspace because the main narrator has a very soothing voice. Full access to Calm gives them daily meditations, series like “7 Days of managing anxiety” and (my favorite part)- Calm Masterclasses. These are kind of like lesson-driven podcasts by experts. Some Masterclass lessons come from Elizabeth Gilbert (of Eat, Pray , Love) and others renowned in their field. Is the vegan in your life girly, active and lucky enough to live by the beach? 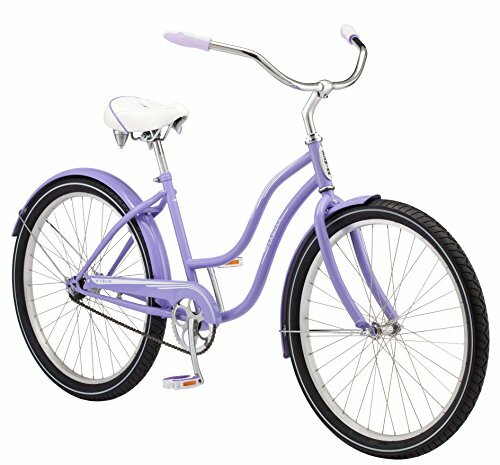 This Schwinn cruiser is an upgrade from any previous leisure bike. Let her cruise around town, smoothie in hand, and be the envy of all her friends. S’well Stainless Steel Travel Mug, 16 oz. 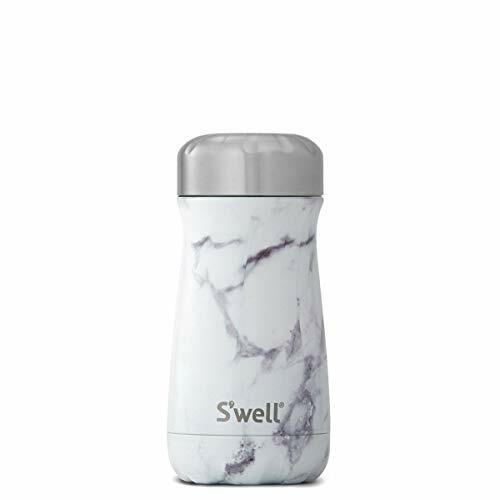 To keep their smoothie or soup hot or cold on the go, this white marble S’well bottle is super stylish. They do good too! They’re a partner of UNICEF USA and “help provide clean and safe water to the world’s most vulnerable communities”. They also support BCRF and (RED). S’well has come a long way and offers more styles, sizes and shapes than ever! What self-respectable traveling vegan boards a plane without a GoPro? 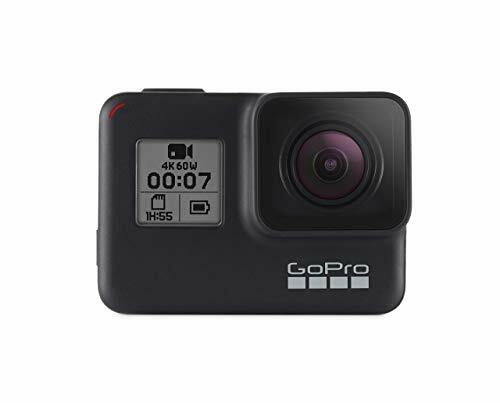 Whether you’re capturing a picture of your meal, the view on an epic Vespa ride or just the antics of your family and friends, a GoPro has become the standard in documenting your adventures. The HERO7 is brand new and has a touch screen, 4K video, 12MP photos and stabilization for your can’t-miss live stream. Do you know a minimalist more interested in soaking up life than taking pictures of their food? Then this phone is for them. 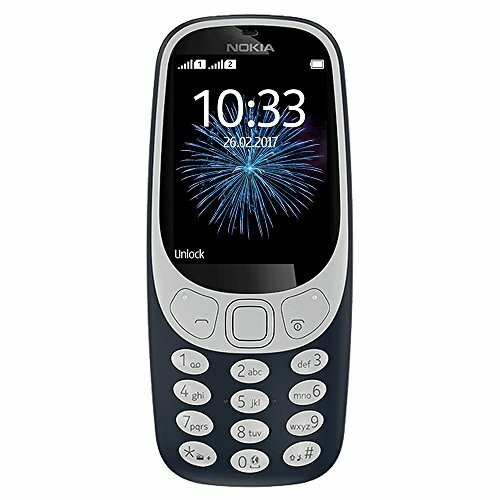 It’s a total throwback to the original and yes- it has Snake. Edible hyaluronic acid?! You better believe it. 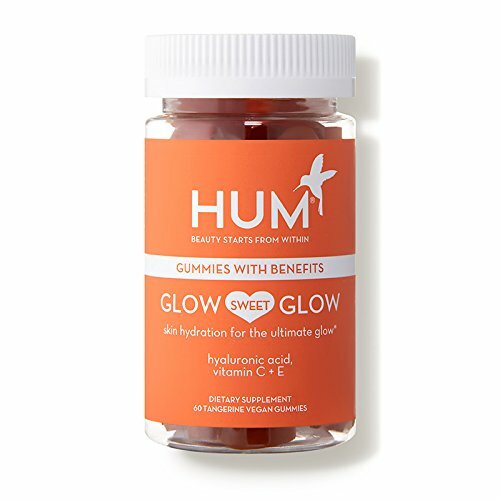 As if eating fruits and veggies aren’t enough, get that lit-from-within glow with these beauty gummies that plump and rejuvenate your skin. The best part? They taste amazing. Literally, like candy. 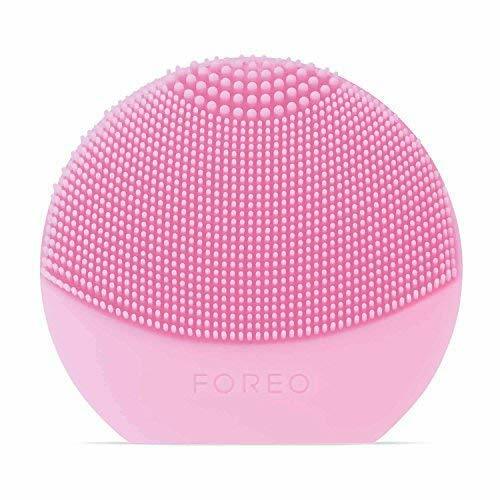 Nothing says “I see you taking care of your beautiful skin” like a Foreo Luna. For bonus points, scoop up a luxurious facial cleanser, like Pacifica’s Kale Detox Deep Cleansing Face Wash. This puts lip balms to shame. Since it’s fragrance-free, there’s no chance the person you give it to will get a headache from the overpowering scent that’s so common with lip products. 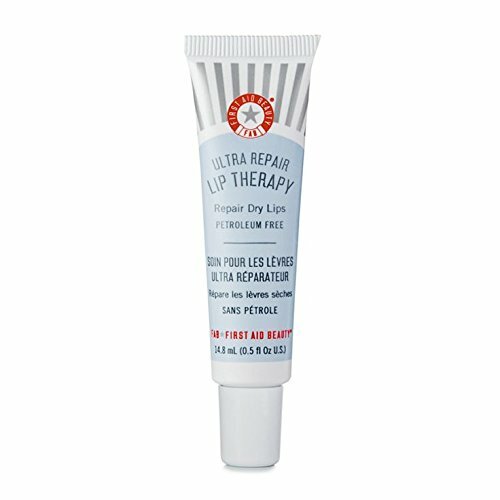 It’s a treatment for dry, sad lips that is named appropriately- it’s just like therapy! A top coat? Really?! Yes, really. 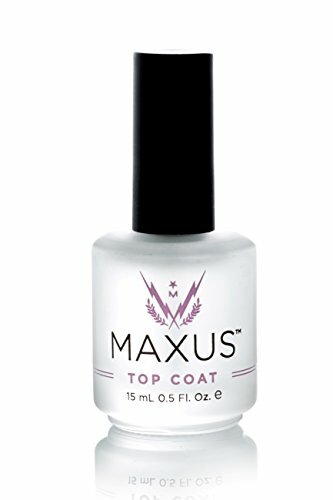 This vegan top coat turns any manicure into a gel look-alike. The perfect stocking stuffer or finishing touch to a nail polish kit, it completely transforms your average mani-pedi with the shine and staying power of gel but without any gel! My manicures stay unchipped for at least 5 days with their base and top coat. It feels thick and bulletproof on the nails. It dries fast too! A total game changer for the polished person. 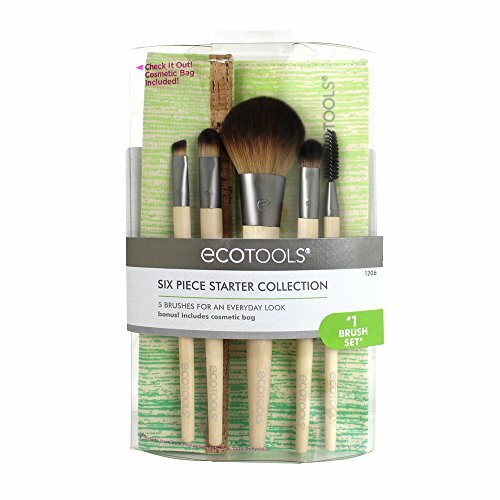 EcoTools makes the Cadillac of vegan makeup brushes. Every beauty junkie needs these in their kit. They also come with a storage cosmetic case. With chic designs and high quality vegan leather, a Deux Lux bag makes any girl happy. This quilted and studded satchel is edgy yet polished, thanks to the adjustable gold chain strap. Speaking of chic, Mat And Nat is a staple in any vegan’s wardrobe. 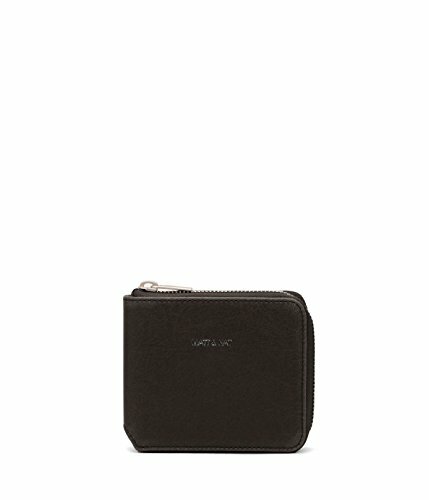 This wallet is compact but very, very chic. The coziest organic cotton is made by PACT. They offer all your basics and then some. Pick up a thermal to wear as an outfit (or pajamas! ), throw a sweater or two in your cart and polish it off with adorable socks until it’s basically just become a haul. Either buy two of everything or you’ll end up keeping it all for yourself. Let me save your wallet with 20% off your first purchase. Do you have a budding artist in your midsts? 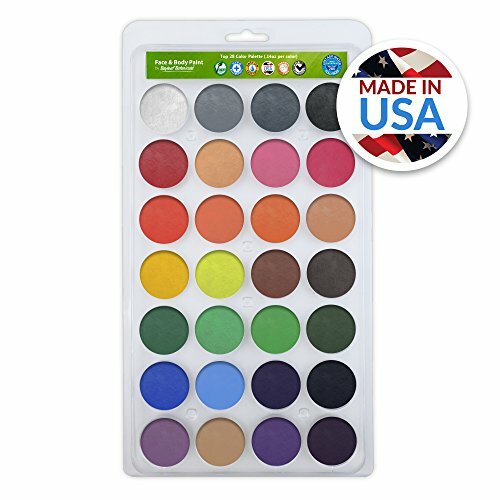 They would love this pallet of face paint. It’s hypo-allergenic and doesn’t contain parabens, nuts, gluten, fragrance or latex. Use it to paint faces for costumes, parties or just because! You don’t have to be a kid to appreciate stuffed animals, but boy do they love them! 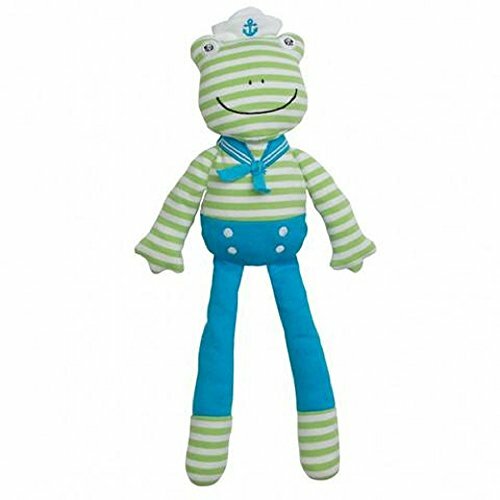 This organic cotton frog dressed for the seas is the absolute bees-knees. 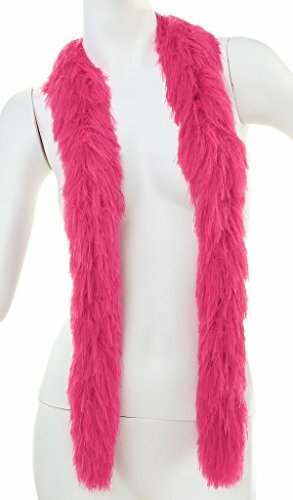 For the fashionista, this 40” faux boa adds a little panache to any ensemble (or nightgown!). 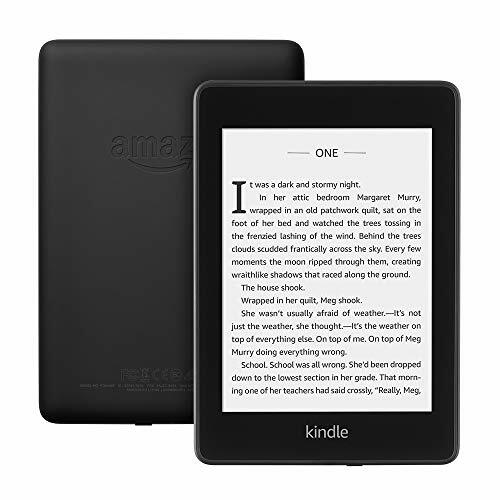 Just in time for holidays, Amazon updated the Kindle Paperwhite to be waterproof, so you can finish that novel in the (hot) tub or pool. It’s storage capacity is so large (double what it was! ), I can’t imagine you ever needing more space. Also new- the ability to download and listen to Audible books. Read on it, listen to it or throw it in the pool for your kids to dive for. There’s no doubt the Kindle is a workhorse. Want to make the Kindle even more awe-inducing? Get them a Kindle Unlimited subscription so they can read thousands of books for free, with 10 borrowed at a time. 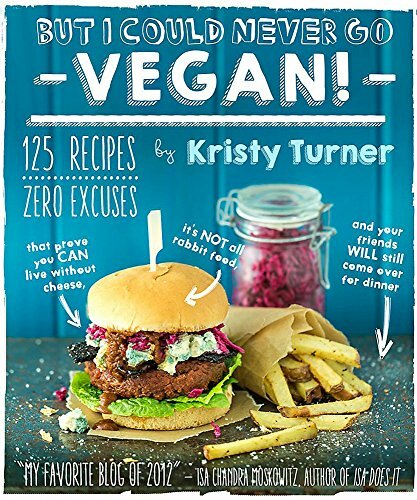 This hilarious vegan cookbook is a must for the skeptics (cough that nosy Aunt cough). With delectable recipes for non-rabbit like food, it shows what you can really do with plants. 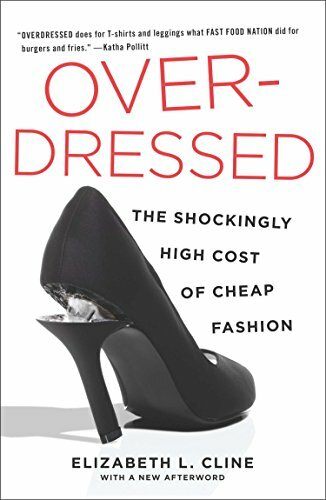 Veganism tends to go hand-in-hand with ethics and sustainability, so this deep dive into fast fashion’s dark side is an illuminating read. As one of the original advocates for “slow fashion”, Elizabeth L. Cline knows what she’s talking about. The bible for every new (and seasoned!) 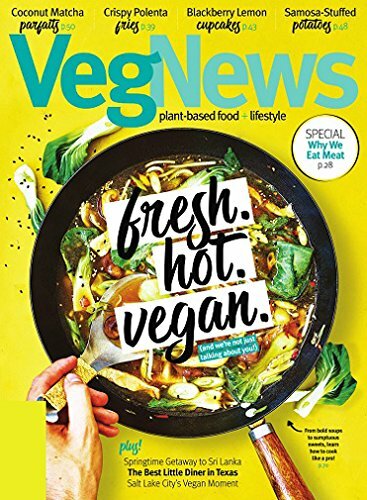 vegan is VegNews, a vegan lifestyle magazine covering the best plant-based food, fashion, health and beauty. They are an amazing resource for newbies and veg-curious. Their annual Veggie Awards are epic. Please don’t forget that just because someone is vegan doesn’t mean they dream in avocados. Vegans are humans too, and being vegan is only part of their identity. So if you don’t know them that well don’t buy them the first item that screams VEGGIES. True story: I was at the heart of this gifting faux-pas. I was once gifted a vegan cookbook… and I hate cooking! Which is like giving the stay-at-home mom a laundry basket- not exactly her ideal gift. So avoid all gifting blunders this holiday season by putting some thought into the items purchased so it doesn’t end up in the bottom of the closet. If you’re not sure what to buy, you can’t go wrong with a gift card they can spend how they wish at a place they shop at. Most people would rather get a less exciting gift card than a disappointing thing they will have to donate. Self-care gift cards make fabulous holiday presents.